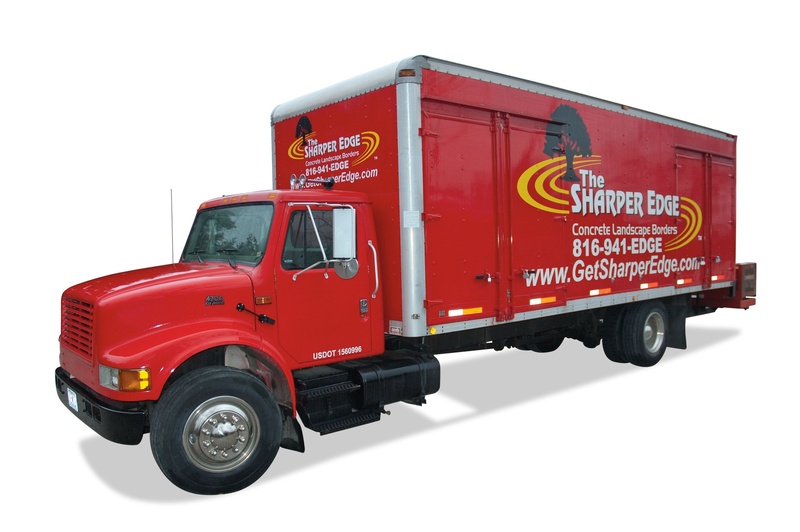 The SHARPER EDGE® has been installing concrete landscape edging throughout Kansas City since 1999. 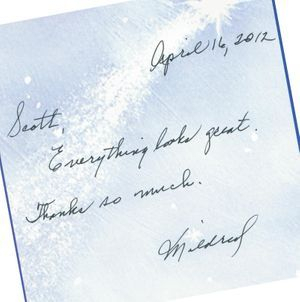 With thousands of completed projects in the Kansas City area, our expertise and craftsmanship is second to none. You can visit our beautiful retail showroom, located in the Historic Martin City shopping district, by appointment year round. 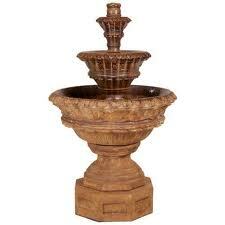 In addition to our concrete edging products, our retail garden center offers one of the largest collections of statuary, fountains and hydroponic gardening supplies in Kansas City. Please spend some time reviewing our website, If you like what you see call or email us and we’ll set up a consultation appointment and walk you through a no hassle presentation of what we do and how we do it. Our job is to educate you on the process. The product sells itself. We look forward to adding form, function and value to your landscape project!